An orangery provides an elegant extension to your living space, bringing with it new possibilities for entertaining, dining or simply relaxing in style. Aluminium orangeries make an attractive addition to the home, boosting its appearance from the outside and extending the interior in a way that combines class and function. As the name suggests. orangeries were originally added to houses as places to grow exotic fruits such as citrus trees, as well as other types of tropical plants. They were fashionable among the rich between the 17th and 19th centuries and have maintained the air of high status and sophistication that came with this association. Large stately homes around the world often have surviving orangeries of various sizes, and you can bring a touch of this prestige to your home with your very own orangery. Nowadays, an orangery makes an attractive alternative to a conservatory for those who prefer a bit more cover, as orangeries tend to contain less glass than conservatories in the walls and roof. That said, there are still plenty of large windows to let the light stream in and give a bright and airy feel to the room. The inclusion of a roof lantern brings just the right amount of light flooding in while you enjoy your extension. If you’ve been thinking about having a conservatory installed but want something that blends in more thoroughly with the rest of your house, an orangery may be for you as the extra brickwork can complement the exterior of your home perfectly. 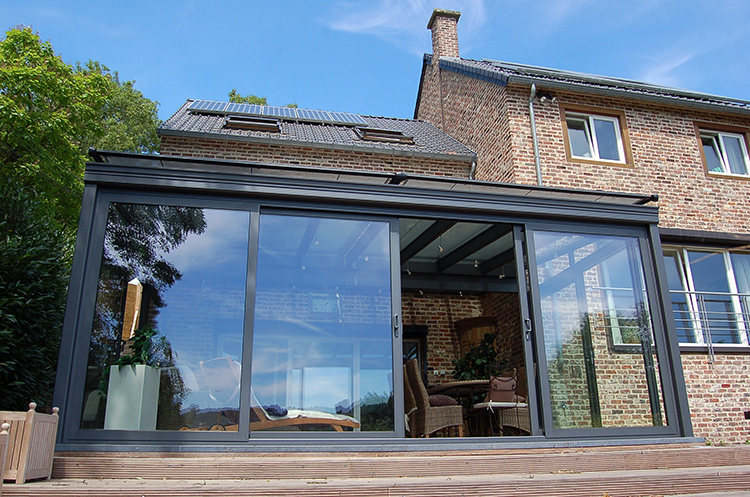 Aluminium orangeries combine the classic appeal of these stylish extensions with a hint of the modern. 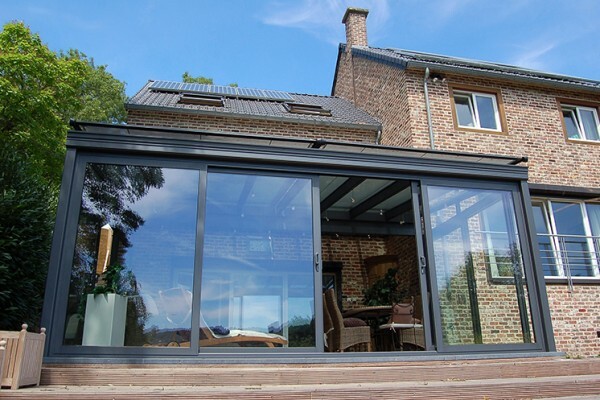 Aluminium is a strong, sturdy building material that allows for a lot of versatility in terms of design. It’s durable and long lasting and needs barely any effort to maintain, so your orangery will always look in top condition without having to spend a lot of time and money keeping it that way. We can build your ideal orangery, designed to fit the look of your home perfectly. Our aluminium orangeries are built to the highest standards and benefit from our experience and expertise. Contact us today to discuss how an orangery can add style and sophistication to your home and we can give you a free quote with no obligation.